Hangzhou has built its reputation a city of leisure for hundreds of years. 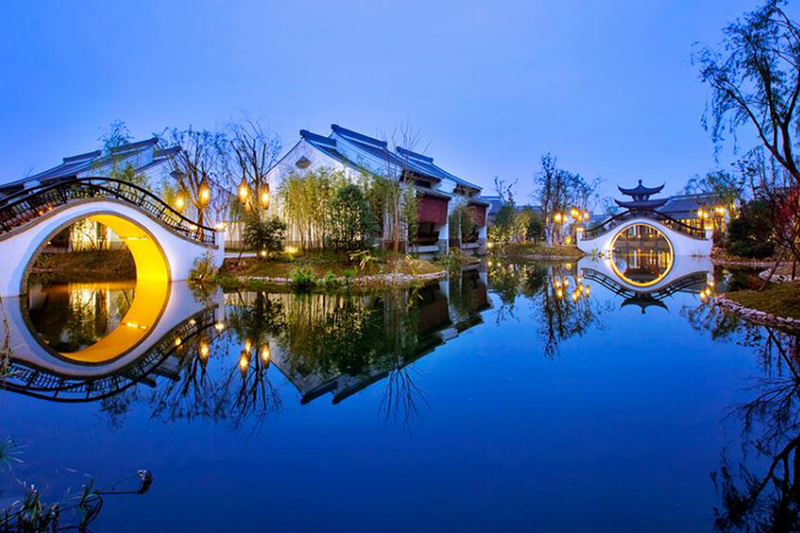 Located in the north of Zhejiang Province and at the southern terminus of the Grand Canal, Hangzhou is one of the cradles of Chinese civilization. The city has a history of more than 2200 years since it was established as a county by the First Emperor Qing. Hangzhou had once been the capitals of Wu and Yue kingdoms of Five Dynasties during the 10th Century and capital of Southern Song Dynasty during the 12-13th Century. 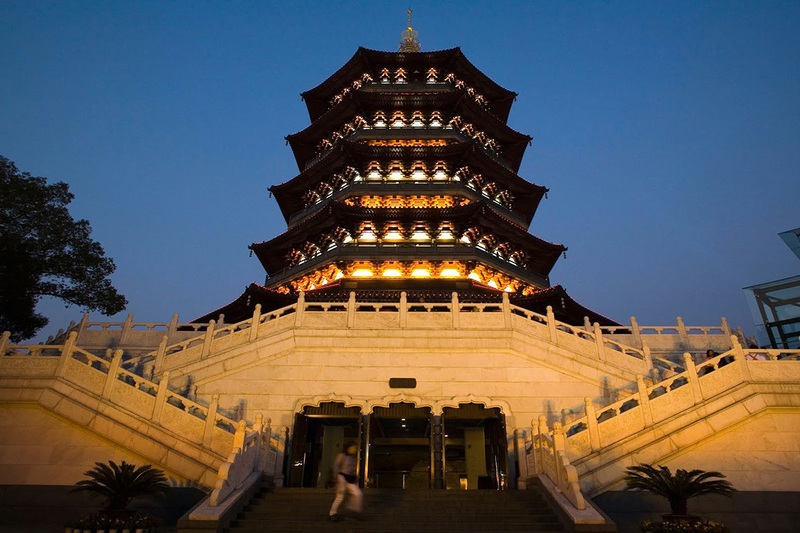 It is one of the seven ancient Chinese capitals, famous for its historical and cultural heritages. Nowadays, remains of this rich past can be seen around the Xi Hu, Hangzhou’s vast West Lake. 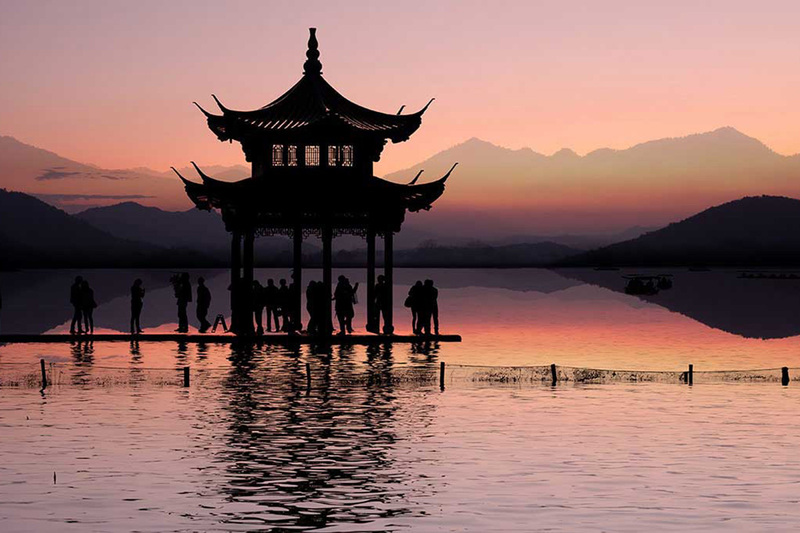 Enjoy the views from ancient pagoda’s or enjoy a cup of Dragon Well tea. 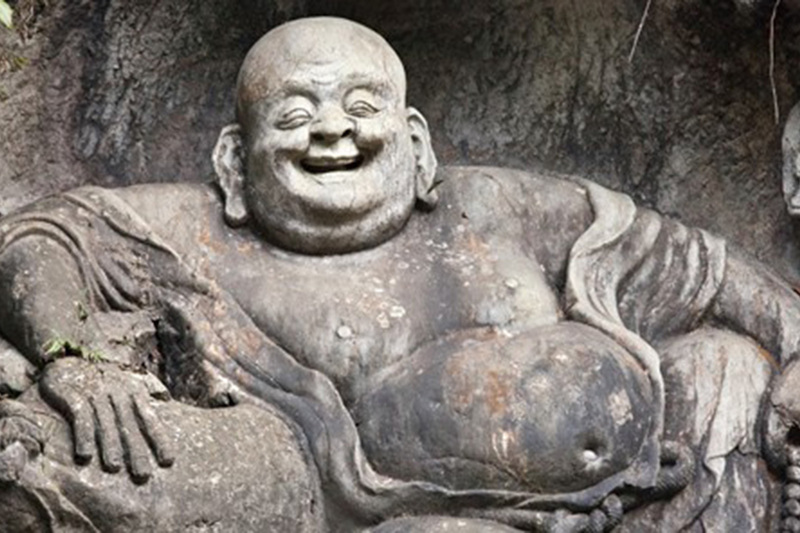 Hangzhou will definitely surprise you.